See You @ Preview Party…Then Za’s! If you didn’t get the memo last year or missed this year’s Facebook invite, we’ll be heading to Za’s on Devine again for the JLC Holiday Market Preview Party ‘After-Party!’ Everyone knows Za’s (half of us probably met at Za’s!) and everyone needs an after-party. BOOM – There you go!!! 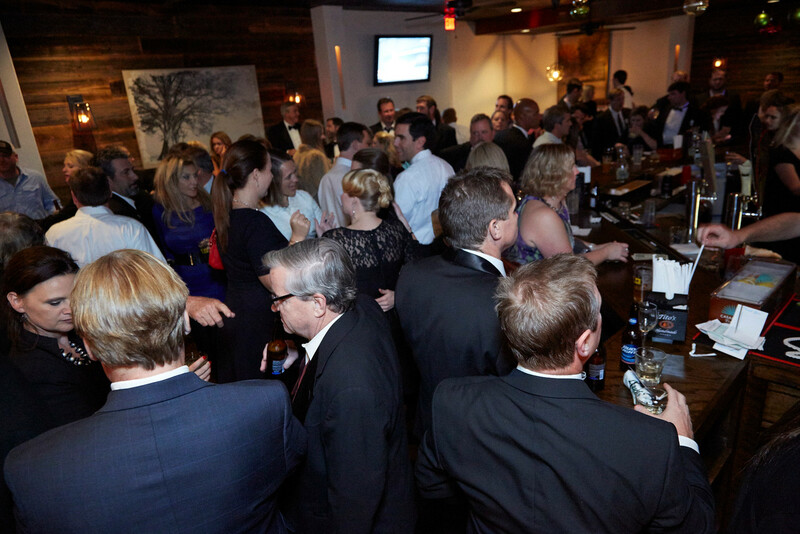 If you remember, ever since Dianne’s on Devine decided to close her doors the After Party had nowhere to go. 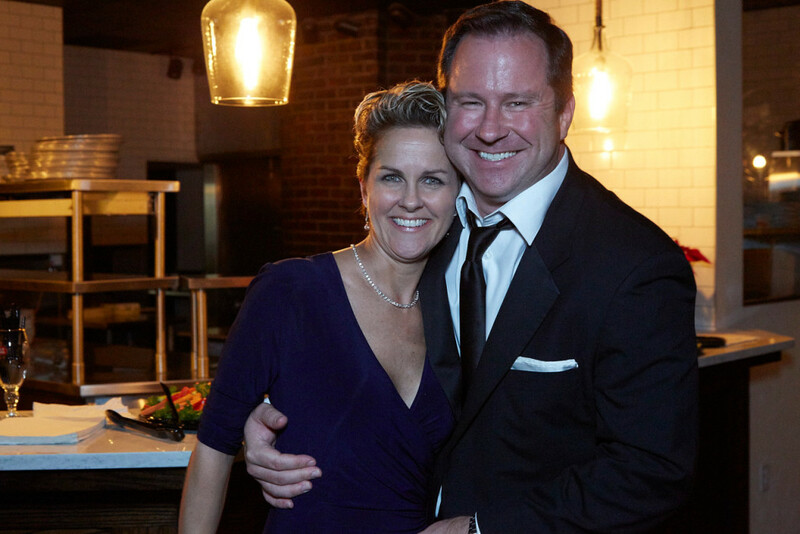 A few years went by when the new owners of Za’s Brick Oven Pizza asked Amanda and I if we would get involved in a co-marketing effort to get the party started at their new venue. It was a damn hit. Fast forward to today and it looks like we have a new tradition going. We all have a big time at the JLC Preview Party, for sure, but some of the best memories are made at the annual late nighter. Is attending Preview Party a prerequisite for the after-party? Heck, no…who cares?!! Come on! PSA – Here are a few last minute details about the week including parking info during Saturday’s USC makeup football game vs. Akron. 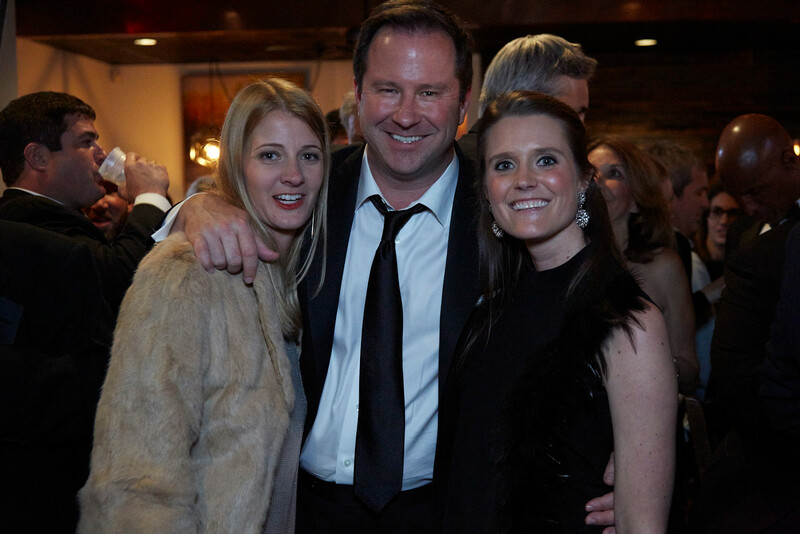 Big THANK YOU to Ashley Lindler and Ashley Bossong for chairing Wed. night’s big event – 2018! We’ll see you Wed. night at Za’s hanging out with friends, laughing hard and dancing to Shades of Brown Band starting a little after whenever you get there.